Standing out with your idea and your company is hard. There's thousands of entrepreneurs fighting for the attention of the public, so what can you do to get your message through? 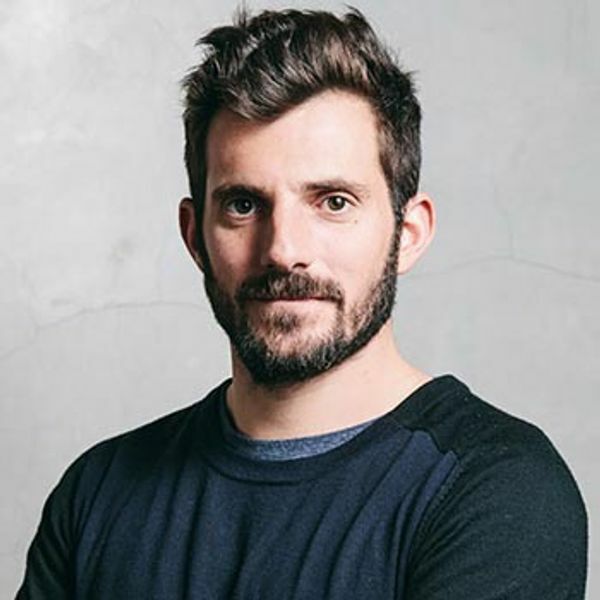 He is also co-founder at Firmamento (a surf inspired clothing brand) and Casa Cerdanya (organic beef meat); lecturer at ESADE, Elisava and Foxize. As always there will be plenty of time for a good discussion and some cold beers!